Soda is a popular drink, but this drink can be especially harmful to your dental health. You are probably aware of the negative health effects that soda has on our bodies, such as an increased risk of diabetes and obesity, but soda is also harmful to our mouth. Soda is especially bad for our teeth for two reasons, sugar, and acid. We know that too much sugar is not good for our body. When we consume sugar, it mixes with bacteria in our mouth and forms a harmful mix that can cause decay and gum disease. Even if you buy sugar-free soda, your mouth is still at risk of developing dental problems. 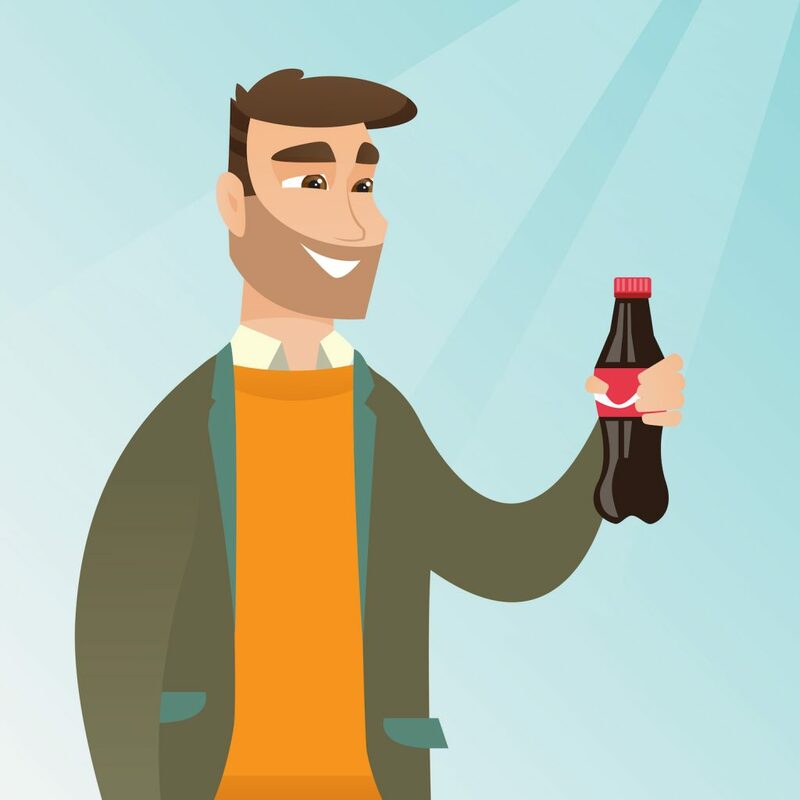 Sugar-free soda contains acid that takes a toll on our tooth enamel. Parents should be extra safe and monitor their child’s soda consumption. Children are more at risk of dental health issues because their tooth enamel is not fully developed. The best beverage for our mouth and for keeping us hydrated is water. If you do have an occasional soda, you should drink water with it to neutralize the acids. Dental health issues can be easily avoided when you practice proper dental hygiene, have a balanced diet and schedule routine trips to the dentist. If you’re in need of a professional cleaning or have any questions about the health of your teeth or gums, be sure to schedule an appointment with us Dr. Van Treese in Sidney, OH.